A winter barbecue? Uh, come again? 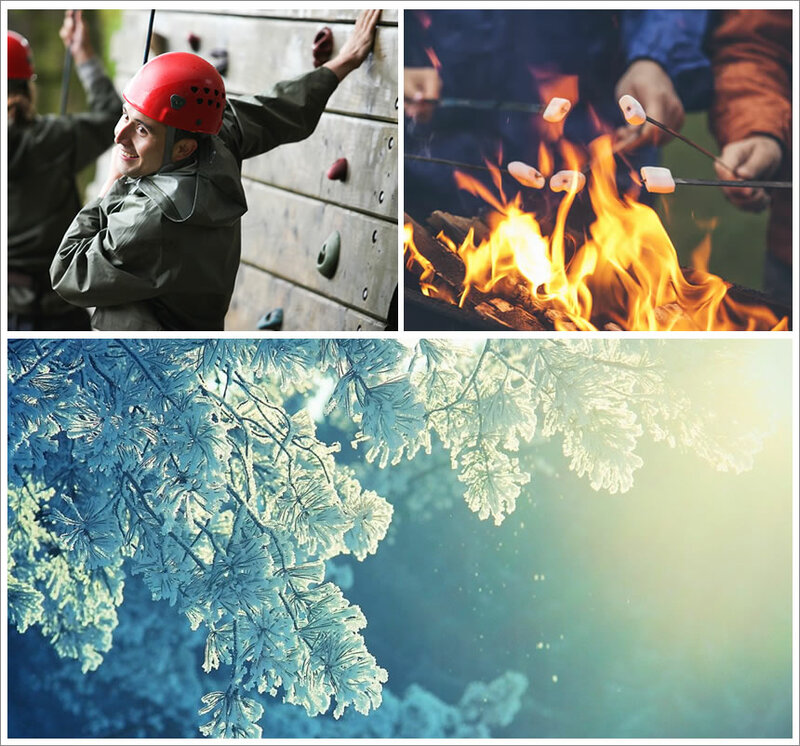 Think outside the box and lift your team’s spirit with an invigorating and funky winter company outing to Kippure Estate in the wild and beautiful Wicklow Mountains! Creating workplace camaraderie can go beyond a night in the pub. Choose from a number of top fun team building experiences, for example, our popular Bushtucker Survival Challenge, which combines wilderness survival skills and problem-solving, with a culinary twist. 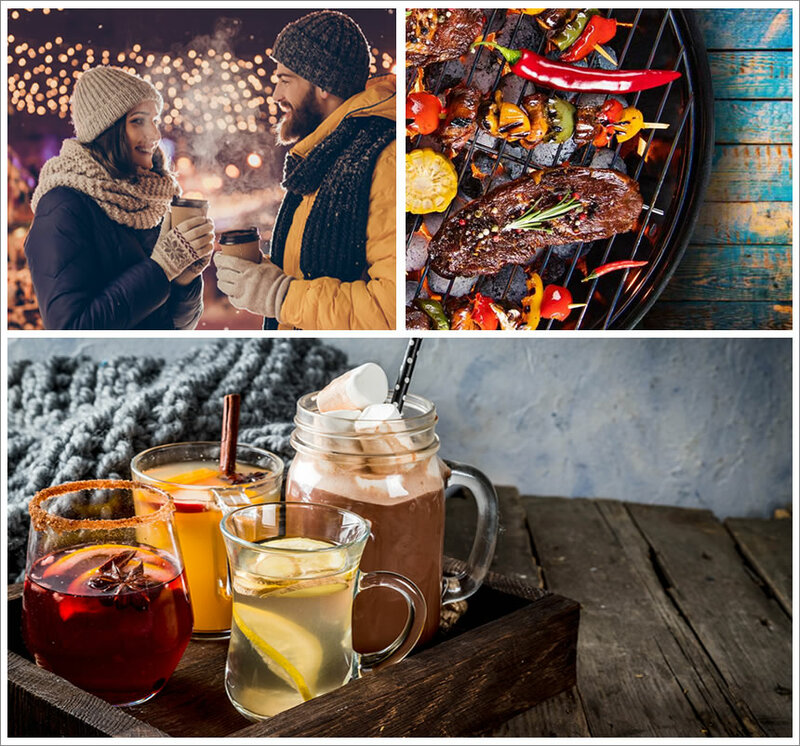 It may sound a little unusual, but a winter barbecue is not that far-fetched an idea. It may be chilly outside, but when you’re all bundled up and sitting around a roaring bonfire, the cold is actually really nice. The combination of warm, flavoursome food and the cold, fresh air makes you feel as if you’re at a cosy Christmas market – mulled wine, anyone? – or as if you’re just taken off your ski goggles and are heading back to the lodge for some Jagertee: it can’t get much better than that! (*) Alternatively, have a traditional Irish lamb stew served under canvas or in the Kippure bar & lounge. €1290 for up to 10 people. €125 p.p. thereafter. VAT applies. Minimum group size 10. Offer available between December 2018 and March 2019. New bookings only. Bus transfer can be arranged at an extra cost.